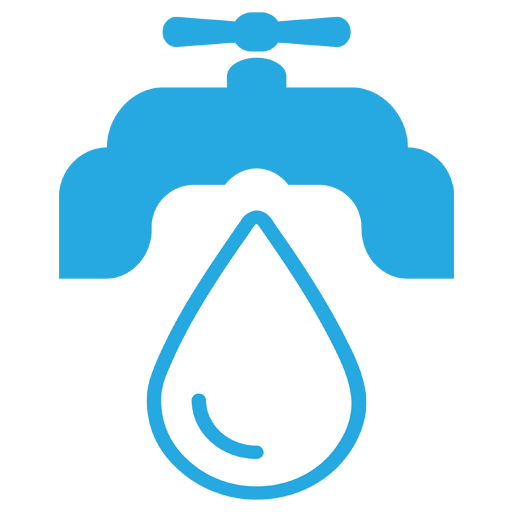 PHLASK is an Ecosystem for Finding and Sharing Water in Philadelphia. Encourage private businesses and enterprises to share access to their water taps with the public. Aggregate and map out public and private sources of water. Paying for single-use bottled water is a costly, inefficient and energy-intensive model of distributing water to people. In general, single-use bottled water requires 11-31 times the amount of energy as using municipal tap systems (Dettore 1). Unfortunately, public drinking fountains are not always readily available, and can be even more difficult to locate. In spite of the costs and energy requirements, the pervasive sale of single-use bottled water appears to be the most convenient solution. Our vast public infrastructure for water provides ubiquitous points-of-contact for accessing water, yet nearly all of the taps are siphoned off for private use, rendering access to that water to the discretion of the proprietor. It would seem that a costless solution to the inefficient, wasteful system of single-use bottled water would be to simply liberate private taps by asking proprietors to share water with the public. Create a culture of “PHLasking” that encourages people to utilize reusable water bottles, and provides greater access to public and private sources of water. The cost of filling up a standard 16 oz. water bottle is .07 cents using the Philadelphia Water Department’s water (PWD). It costs $1.00 to fill up that same bottle more than 1,400 times. We believe that the ROI for businesses in terms of patronage, as well as the altruistic service provided to the public, more than justifies the cost. Mapping out the water resources, and being able to filter by type, category, etc. [long-term] Building an application that simplifies the process of locating the nearest accessible source of water. Anyone who can help brainstorm, design and implement the technical solutions - please get in touch! Thank you for your interest and consideration! I am interested in helping out on this project. I have some coding skills and still learning but also work with data, db’s, etc.